Fully up-to-date with a lively format, this student book contains a wide variety of features which will inspire students to engage with their learning. * Contains the four mantatory units and four of the most popular option units - everything needed to pass this award. * A range of activities thoroughly prepare candidates for assessment, and lively illustrations and colour photos engage students with the content covered. 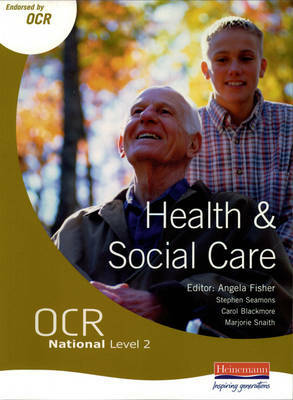 * The authors have worked closely with OCR on the development of the course, fully understanding the OCR National requirements.